After 3 seasons as an ambassador for the urban collection Rossignol Apparel, the five-time Olympic champion, strengthens its partnership with the brand by becoming an ambassador of all collections, urban and sport. With his olympic record, his strictness, his passion, his daily quest for performance and its authenticity, Martin Fourcade stands out as the symbol of the diversity and dynamism of the Rossignol Group and will represent from now all Rossignol Apparel clothing and shoe collections: urban, skiwear and sportswear, collections that are characterised by their technical excellence, precision and innovation. 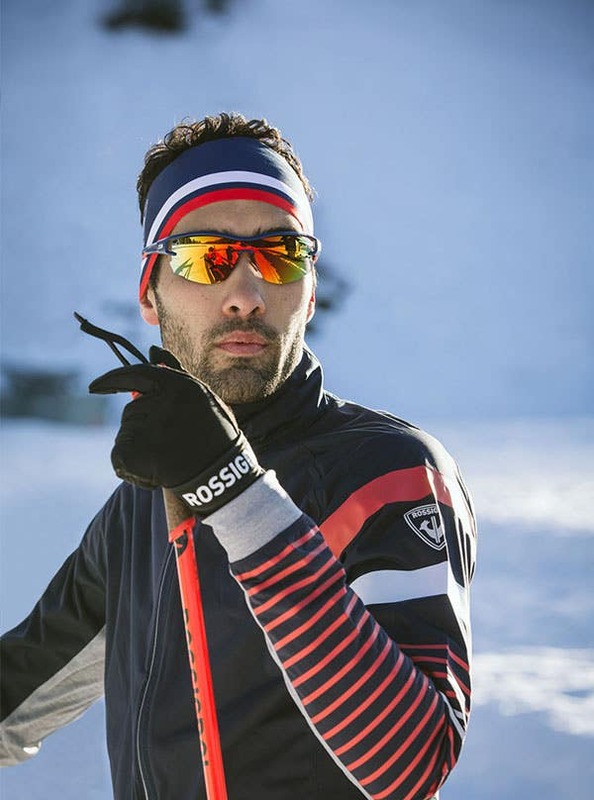 Martin Fourcade has always carried the colors of Rossignol and dedicates an unwavering commitment to the brand. "My story with Rossignol has begun with my first steps on the skis. Beyond the technical expertise, I have directly adhered to the values of the brand. Rossignol is the company that knows how to combine tradition and modernity, with strong and authentic roots, never ceasing to innovate. I am very proud to be Rossignol's ambassador for this urban and sporting adventure " - Martin Fourcade, five-time Olympic champion. Available in store and on the website rossignol.com, this collection dedicated to Nordic ski includes the patented INFINI compression clothing line and a premium product line incorporating 37.5 ™ technology. Highly-performing, this compression outfit associates a LYCRA® SPORT certified fabric, very resistant and comfortable, with the new patented INFINI COMPRESSION technology, to offer technicality, comfort and to allow an optimization of the performances of the skier. 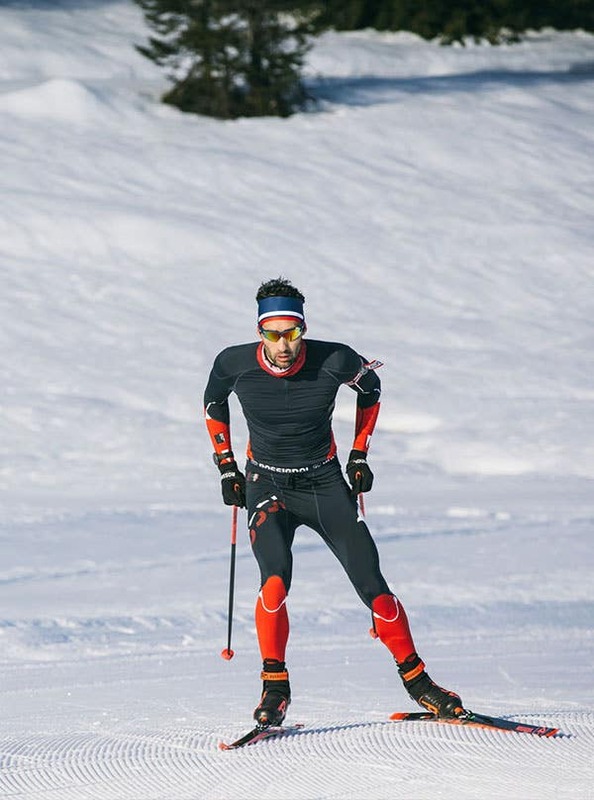 The INFINI compression outfit is designed for Nordic skiing but is also suitable for other disciplines such as running. This clothing line exists for the woman. The outfit is equipped with 37.5 ™ technology for optimal heat gain and moisture transfer. Durable water repellent (DWR) and windproof technology complete the choice of innovative materials for optimum weather resistance. The unique design on the sleeve is inspired by the Nordic ski slopes: the two tracks dedicated to the classic practice and the fine parallel prints testify to the passage of the snow groomer on the fresh snow. Best-seller, the POURSUITE jacket and pants are designed for Nordic skiing. This clothing line exists for the woman.